Back to the SSA page. Here are some science questions from the Standards for Grades 2-5 to help you test your knowledge of the Next Generation Sunshine State Standards. The questions are chosen randomly, so this quest will be different each time you reload the page. * Click here to see only the most recently added questions. This is only part of the answer. Yes! The gravitational attraction between the Earth and the Sun is a result of both the Sun pulling on the Earth and the Earth pulling on the Sun. Gravity does not keep the Earth in its orbit. No. Without the pull of gravity, the Earth would continue moving in a straight path instead of curving around the Sun. UT.6.III.3.a Describe the forces holding Earth in orbit around the sun, and the moon in orbit around Earth. MS-ESS1-2 Develop and use a model to describe the role of gravity in the motions within galaxies and the solar system. Incandescent light bulbs use electrical energy to produce light energy, but it is not a direct transformation. Instead, the electrical energy is changed to a different form of energy, and then to light. What form of energy does the "?" represent? No. Electrical energy can be transformed into sound energy, but that would not cause the bulb to light. Yes. As electrical energy flows through the filament, resistance changes the electrical energy into thermal energy. When the filament gets hot enough, some of the thermal energy is converted into light. No. The electrical energy is not transformed into radiation. No. The electrical energy is not transformed into friction. SC.2.P.10.1 Discuss that people use electricity or other forms of energy to cook their food, cool or warm their homes, and power their cars. SC.7.P.11.2 Investigate and describe the transformation of energy. UT.8.IV.4.b Trace the conversion of energy from one form of energy to another (e.g., light to chemical to mechanical). This is called Pumice. It is formed when magma reaches the surface, and reduced pressure lets gas bubbles escape. When it cools, it has so many trapped air bubbles that it will actually float in water. What kind of rock is it?. Pumice is not a rock. No. 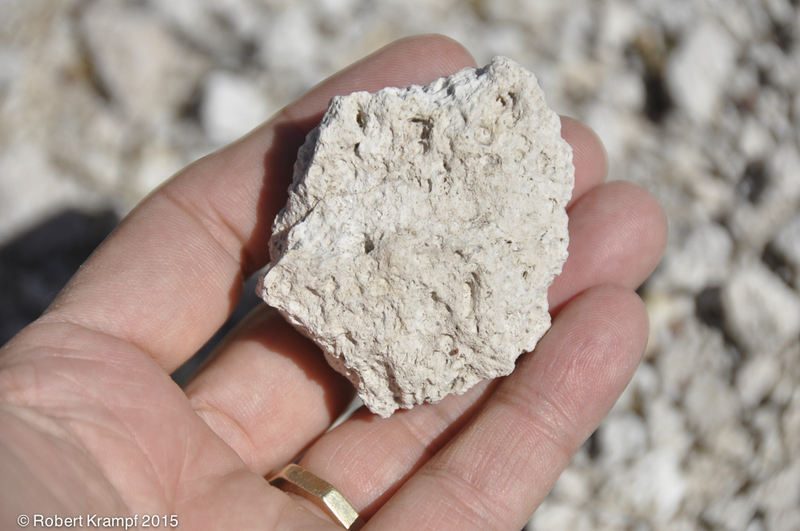 Pumice is a naturally occurring solid that forms large layers in the Earth. Pumice is a rock. Partly correct. Table salt, also known as halite, is both a rock and a mineral. Both a rock and a mineral? Correct. Also known as halite, table salt fits the definition of a mineraland a rock. Neither a rock nor a mineral? No. Table salt, also known as halite, is both a rock and a mineral. UT.4.III.1.b Observe rocks using a magnifying glass and draw shapes and colors of the minerals. UT.8.III.1.b Observe and describe the minerals found in rocks (e.g., shape, color, luster, texture, hardness). 5-PS1-3 Make observations and measurements to identify materials based on their properties. No. The glass is clear, telling us that very little of the light is being absorbed. Absorption does not bend the light. No. Diffusion is the scattering of light as it is reflected in many different directions. Diffusion would make the rays of light go in many different directions. Yes! Refraction bends light as it moves from one substance to another. 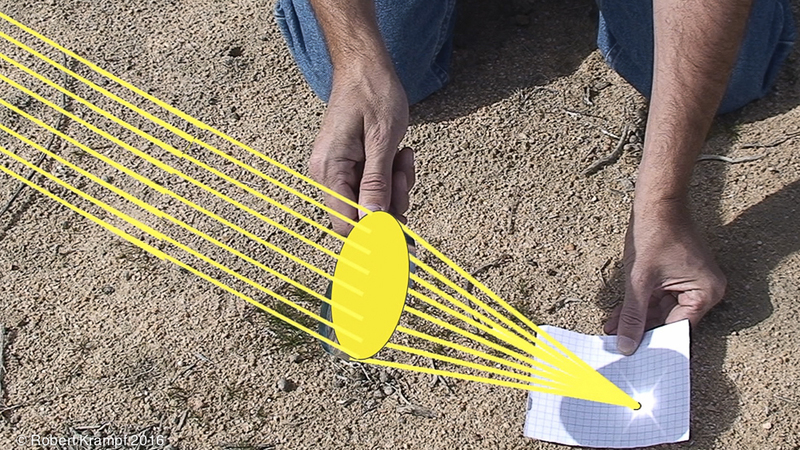 As the light passes through the curved lens of the magnifying glass its path is changed, bending the rays towards the focal point. No. While some light is reflected from the glass, it is not responsible for the bending of the light. SC.3.P.10.3 Demonstrate that light travels in a straight line until it strikes an object or travels from one medium to another. SC.3.P.10.4 Demonstrate that light can be reflected, refracted, and absorbed. UT.8.IV.1.b Compare the transfer of energy (i.e., sound, light, earthquake waves, heat) through various mediums. 1-PS4-3 Plan and conduct an investigation to determine the effect of placing objects made with different materials in the path of a beam of light.